Staddon Heights Golf Club welcomes visitors. It is a perfect venue due to its great golf course and stunning views along the Devon and Cornwall coastline, Plymouth Sound, the City of Plymouth and inland over the Dartmoor and Bodmin hills. 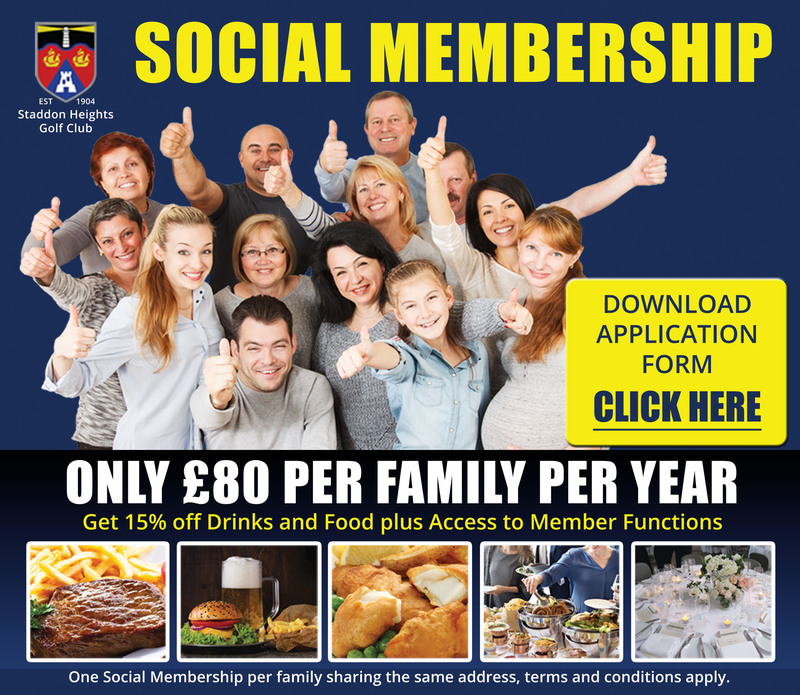 Staddon Heights Golf Club welcomes societies. 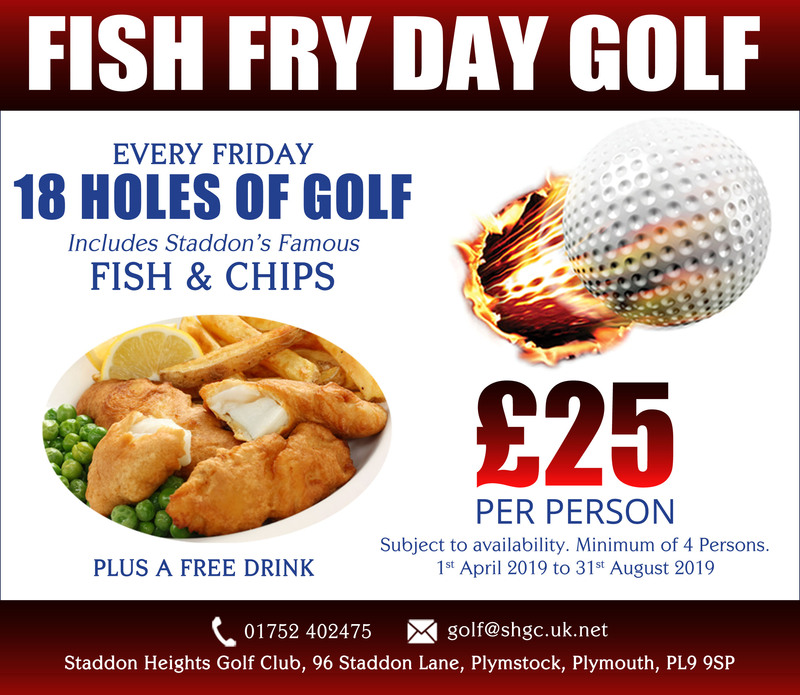 It is a perfect venue due to its great golf course and stunning views along the Devon and Cornwall coastline, Plymouth Sound, the City of Plymouth and inland over the Dartmoor and Bodmin hills. We offer a variety of golf packages for groups starting from as little as £26 per person, or if you're looking for something specific, please contact Nick or Sharon on 01752 402475, alternatively you can email us at Manager@shgc.uk.net. Whatever your needs, we can help!